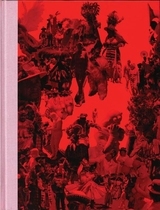 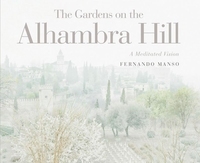 The gardens of the Alhambra Hill, is intended to be a publication that reflects the historical and aesthetic importance of the gardens of this unique monument of humanity. 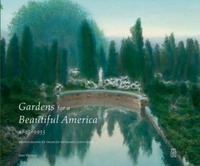 Since the time it was built, from the eleventh to the fifteenth centuries, the gardens have been an inseparable part of it. 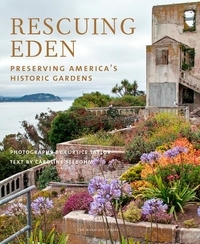 Each garden has been specially photographed by Curtice Taylor, and introduced by design historian Caroline Seebohm, encouraging readers to appreciate the landscapes that serve not only as windows on American history, but living, flourishing pleasure grounds for botanists, horticulturalists, and nature lovers. 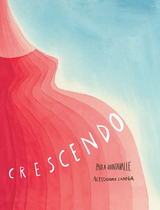 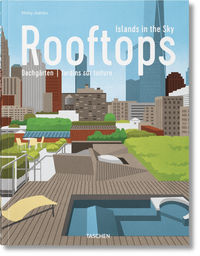 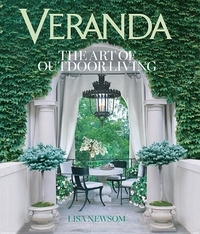 VERANDA knows what makes a home exquisite--and following the successful Houses of Veranda, the magazine has produced a lavish new book with a wealth of ideas for exceptional outdoor spaces. 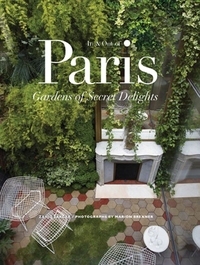 Take a private tour of magnificent homes with lush gardens, inviting courtyards, and pools set amid breathtaking landscapes. 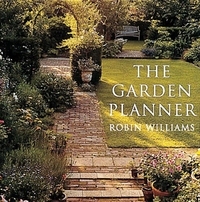 This handbook reveals the secrets of professional garden design, and then makes them accessible to everyone, from the keen gardener to the complete beginner. 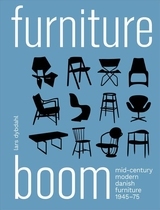 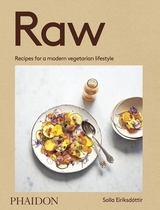 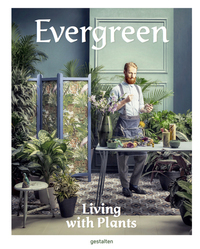 Unlike most flower-arrangement books, which rely on expensive and often nonseasonal flowers from florists, this book presents an alternative that is in line with the "back to nature" movement. 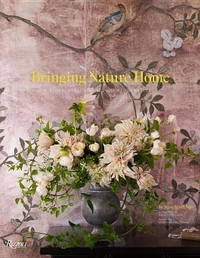 This is the first volume to showcase how to be inspired by nature's seasonal bounty and bring that nature into the home through floral arrangements. 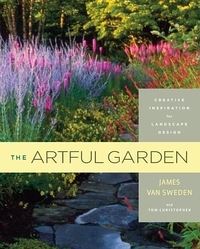 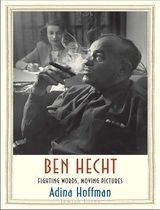 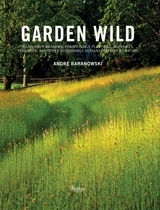 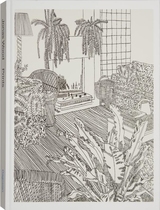 Shares lavishly illustrated, practical guidelines on how to draw on fine art examples for gardening inspiration, in a reference based on interviews with master artists that explores the connection between a garden path and elements in paintings, music and works of literature.